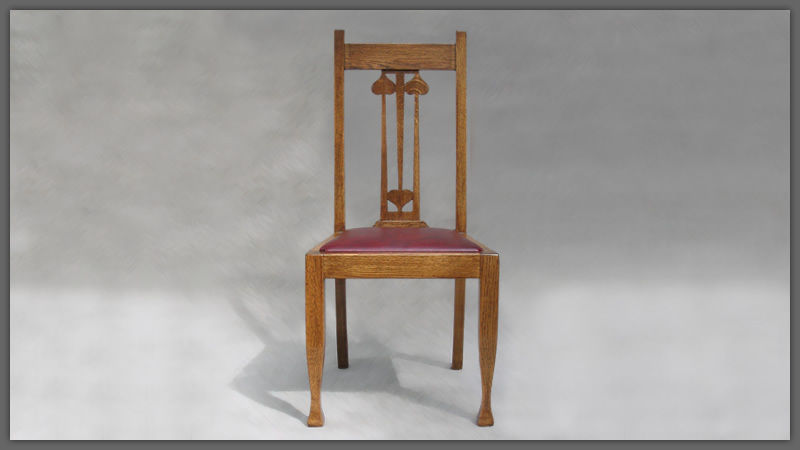 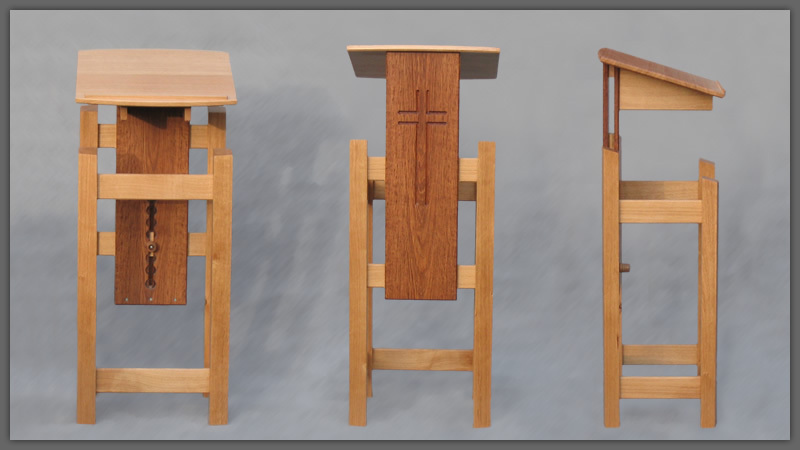 All our freestanding furniture is commissioned. 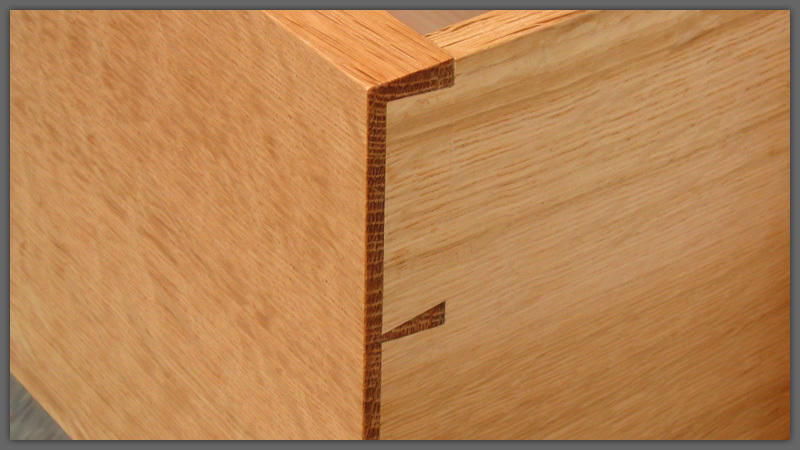 We do not make batch products. 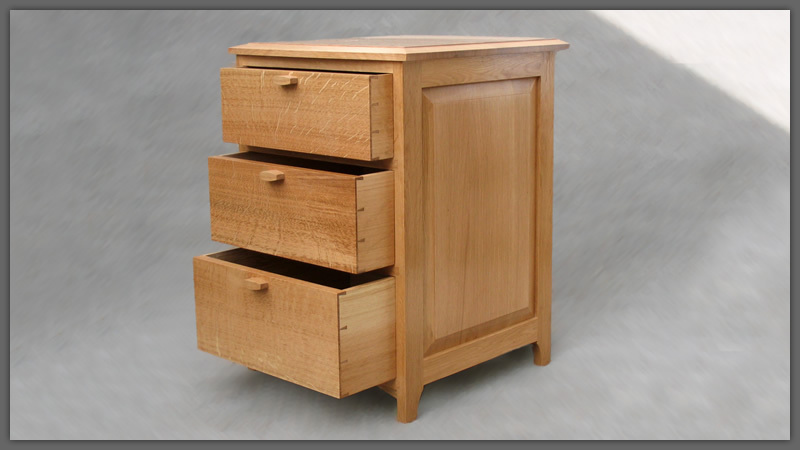 We can make and install most fitted furniture, including: studies, reception desks, libraries and bedroom furniture. 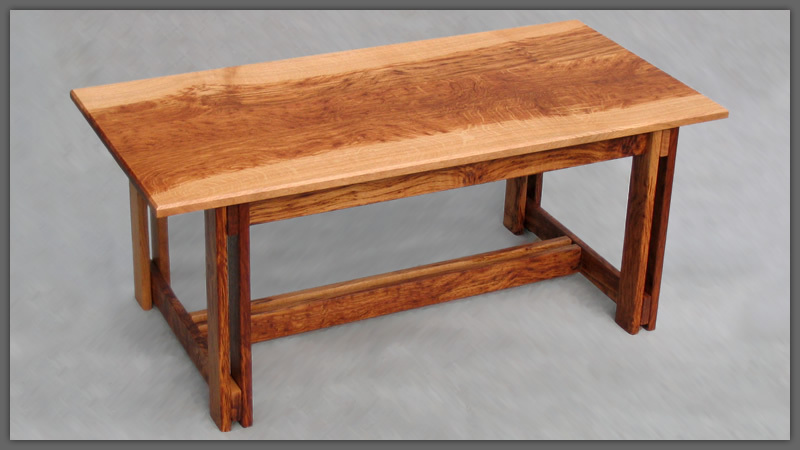 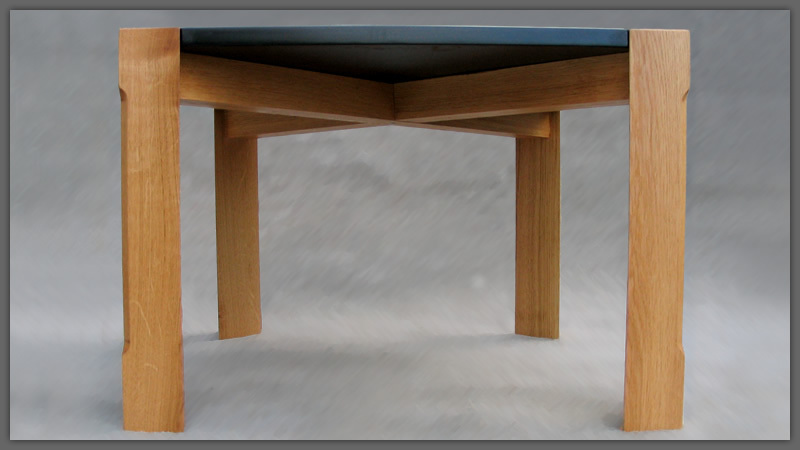 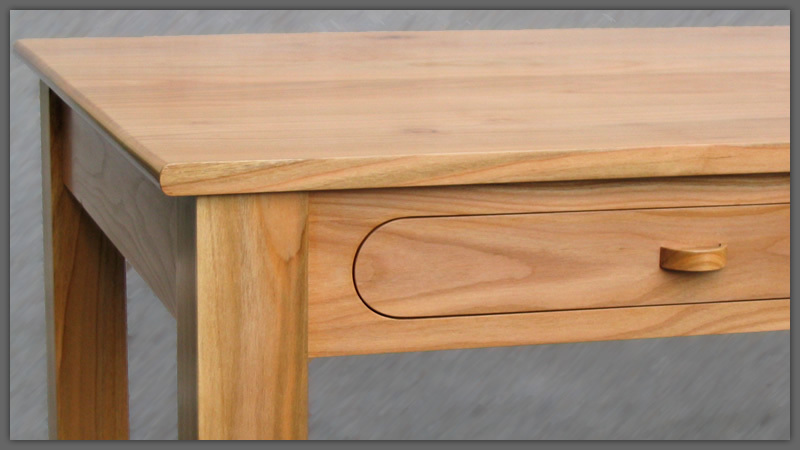 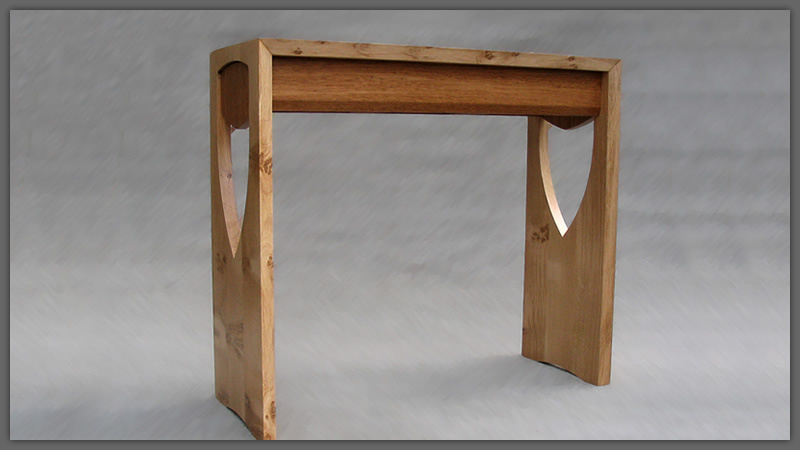 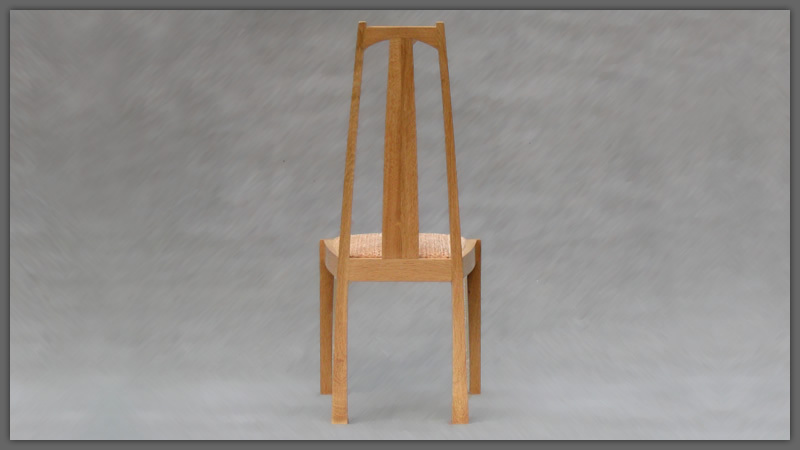 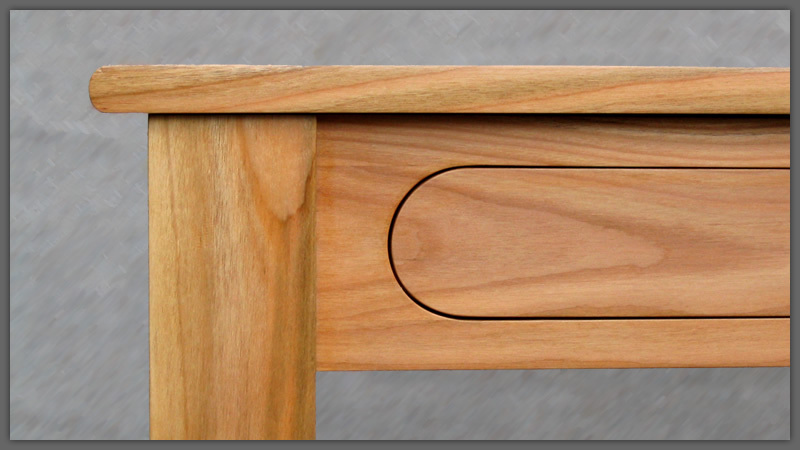 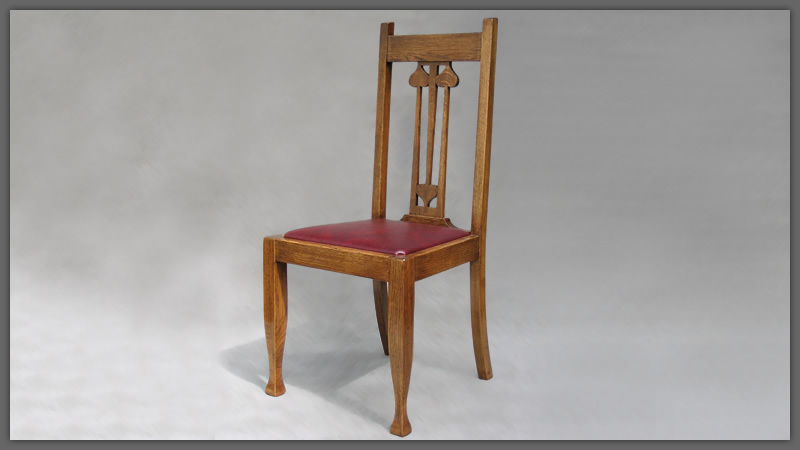 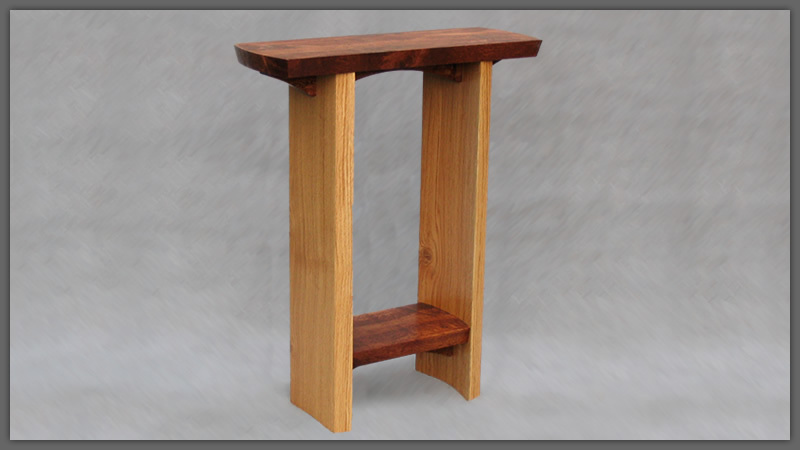 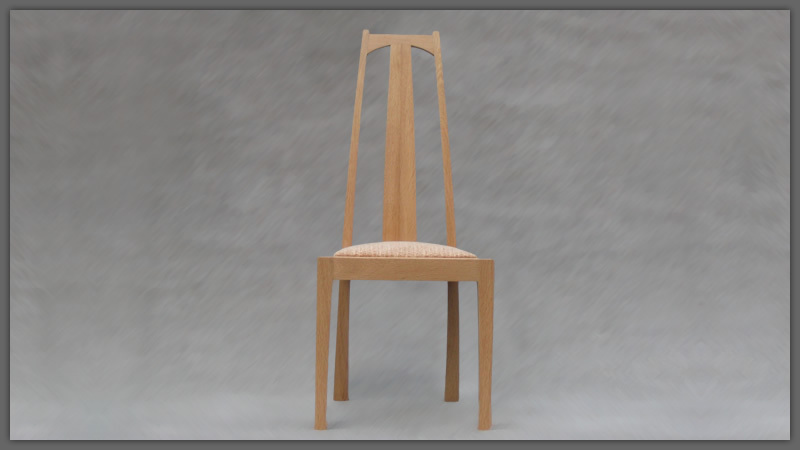 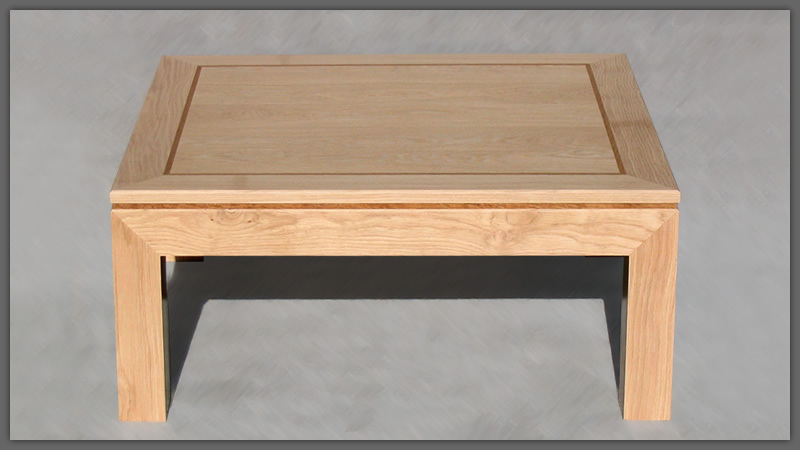 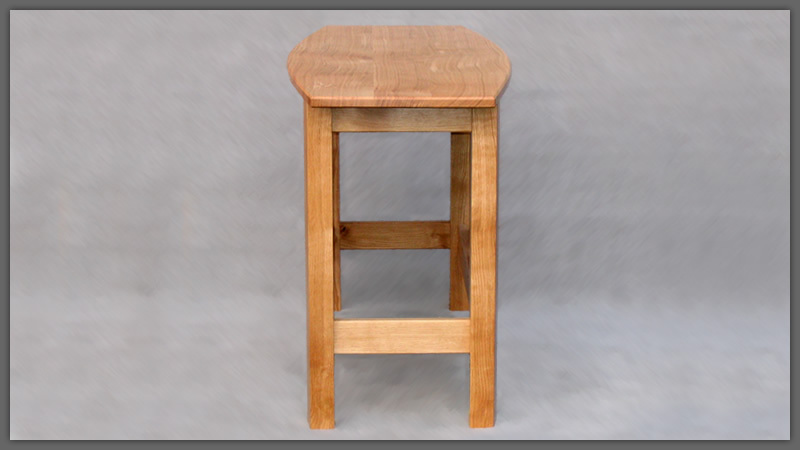 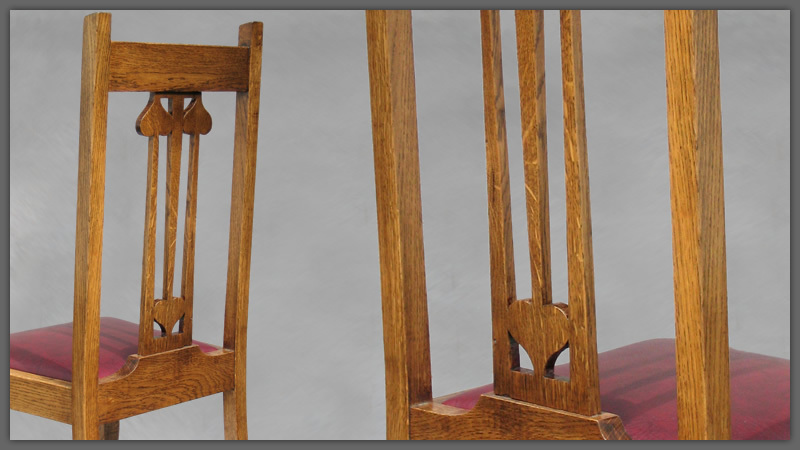 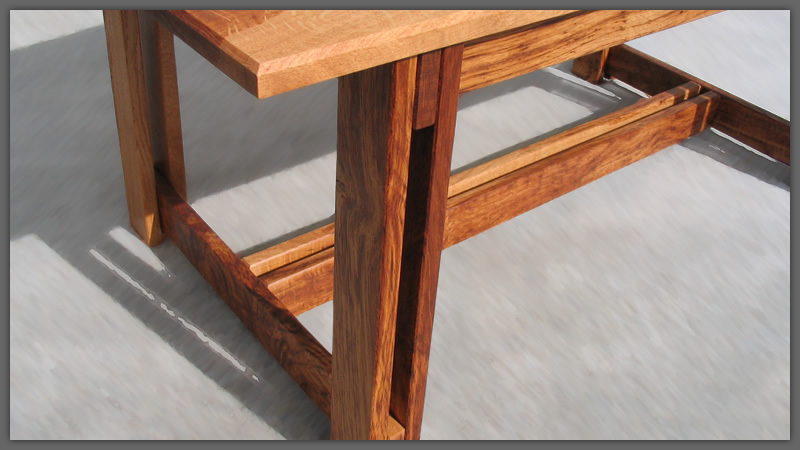 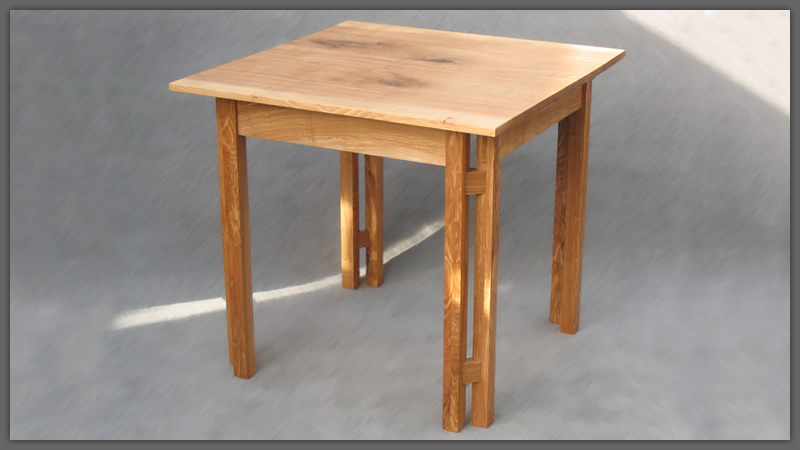 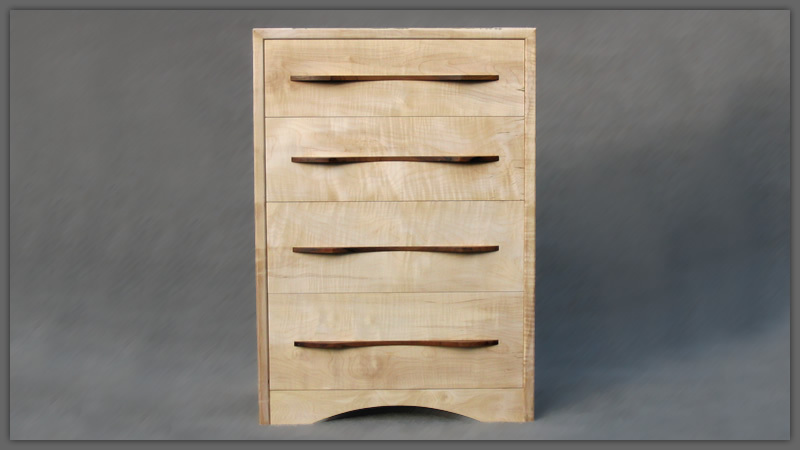 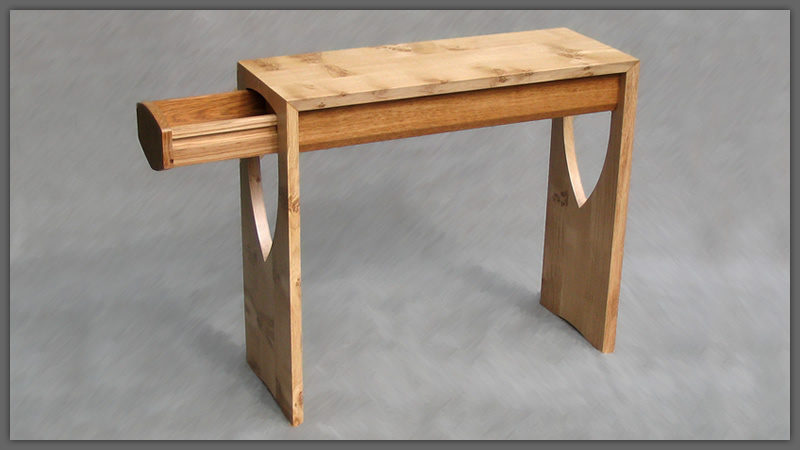 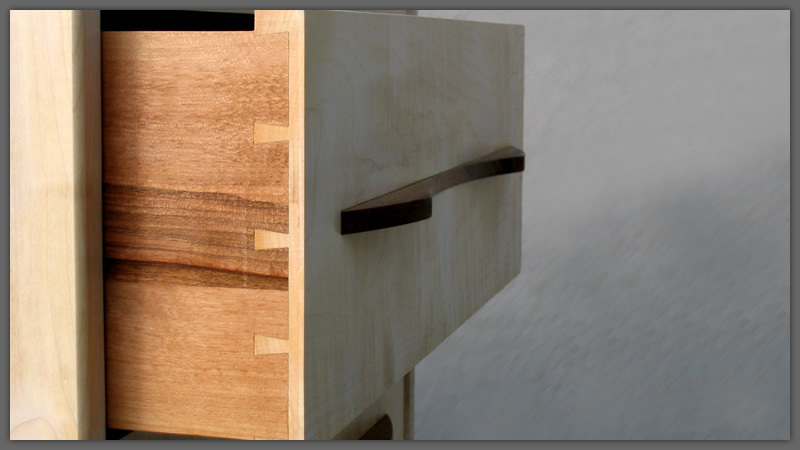 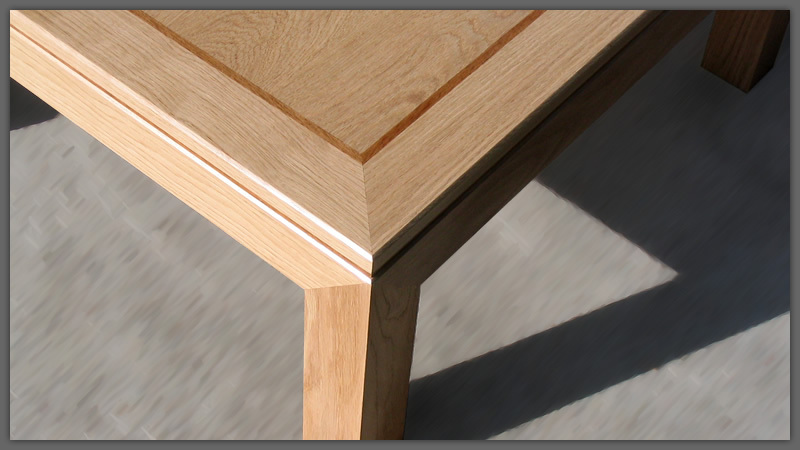 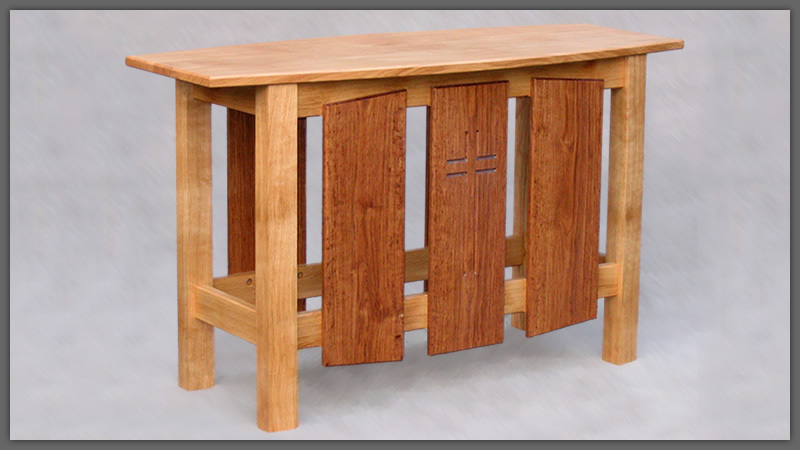 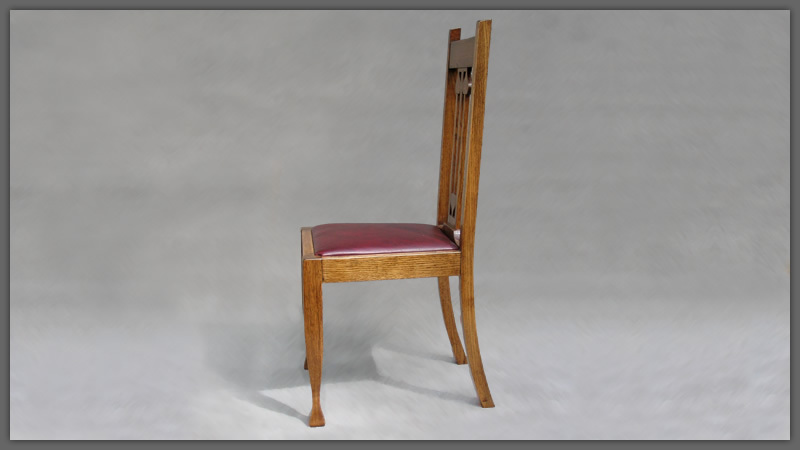 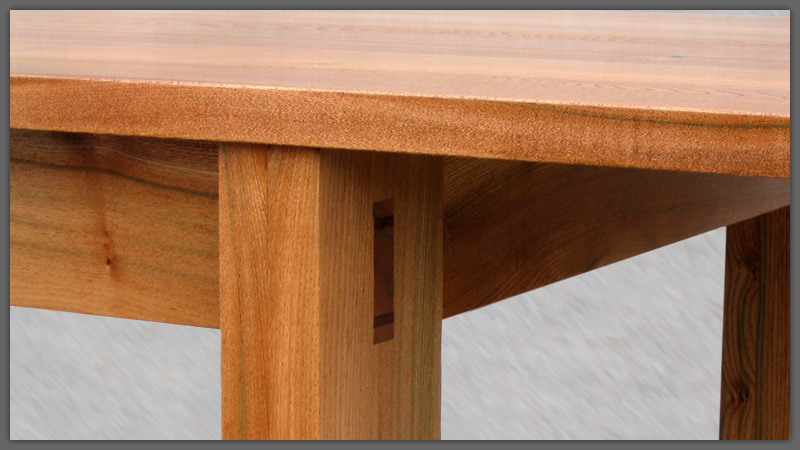 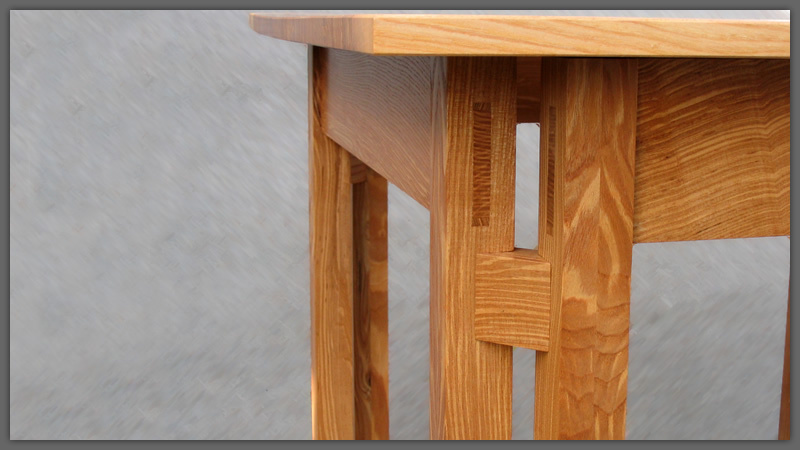 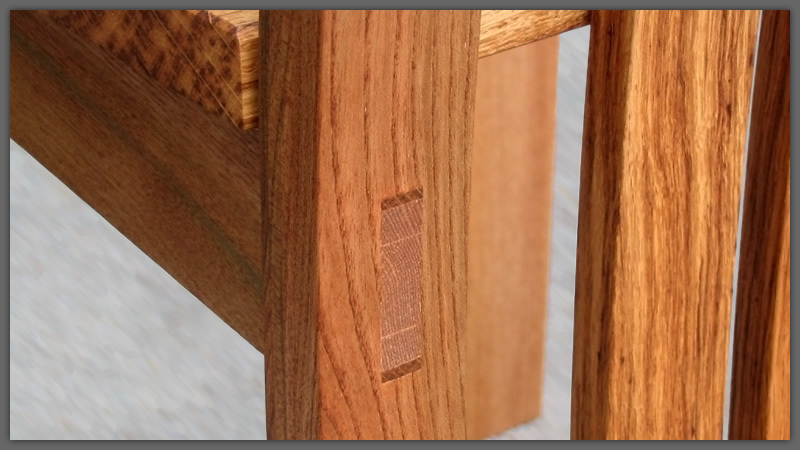 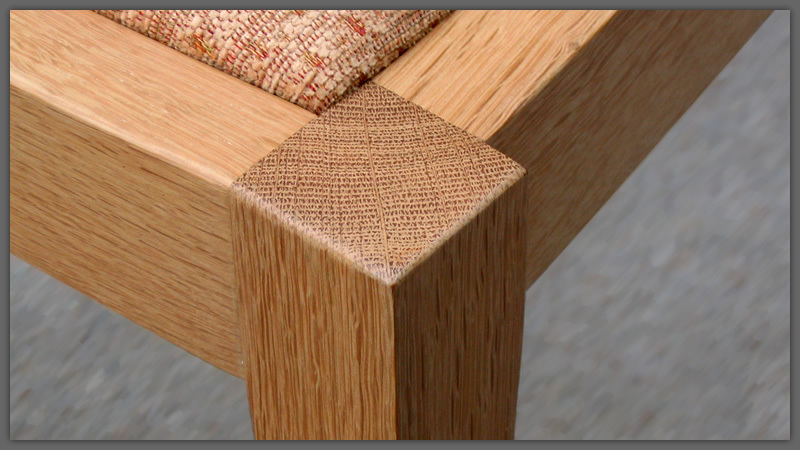 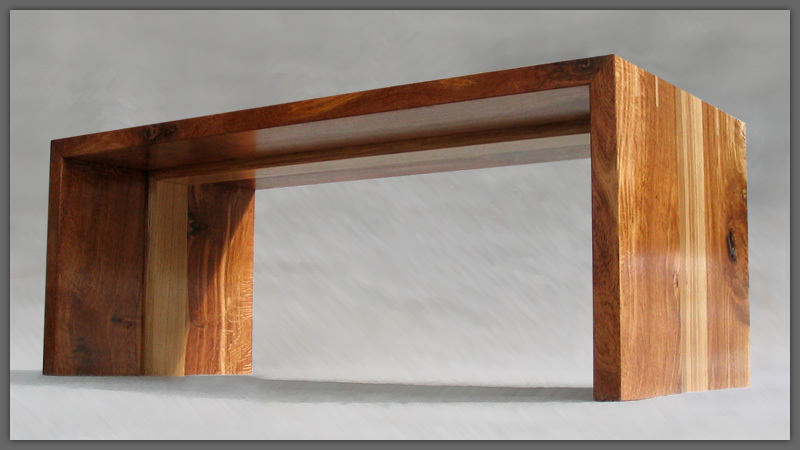 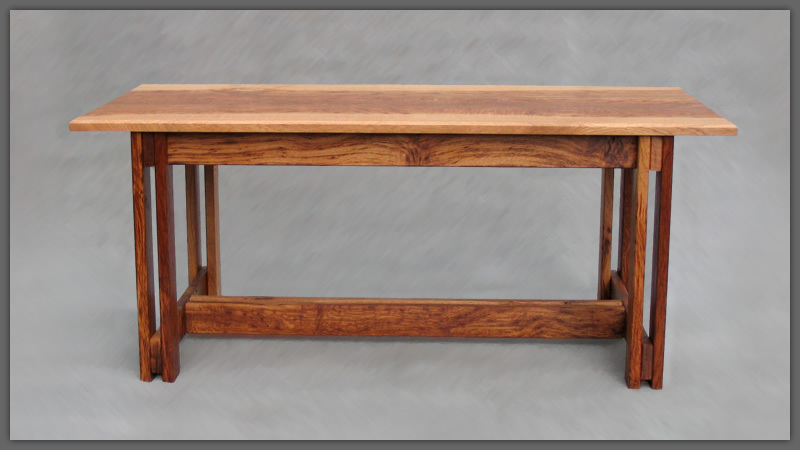 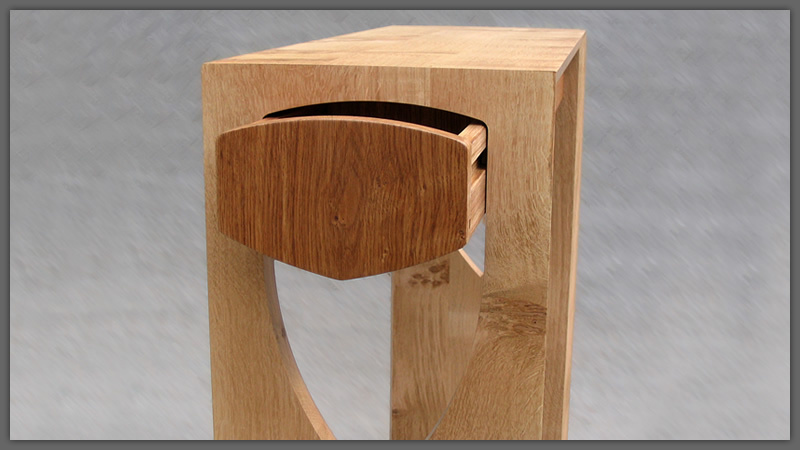 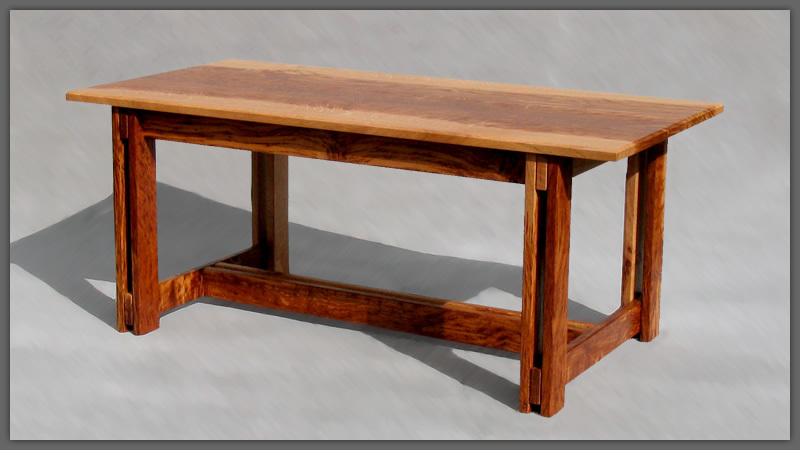 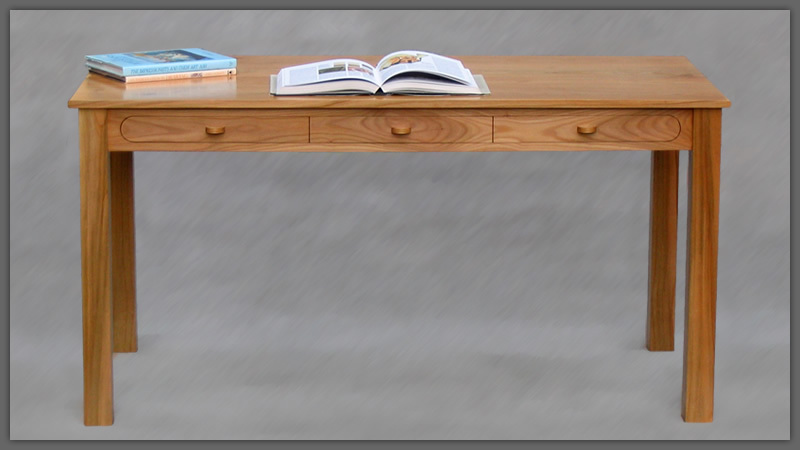 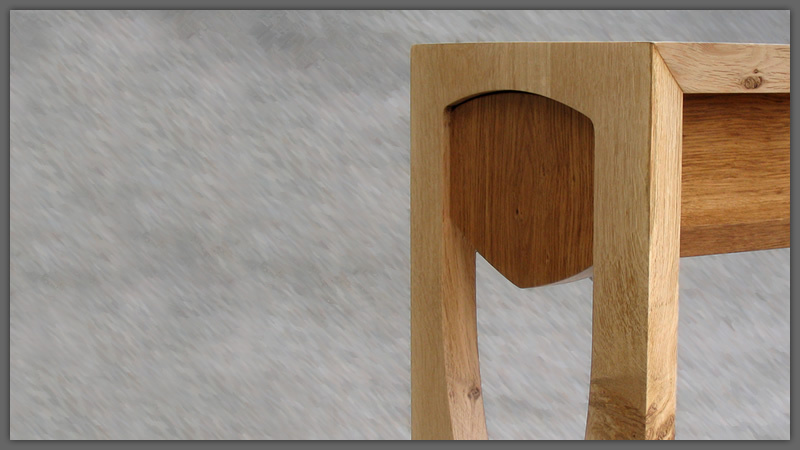 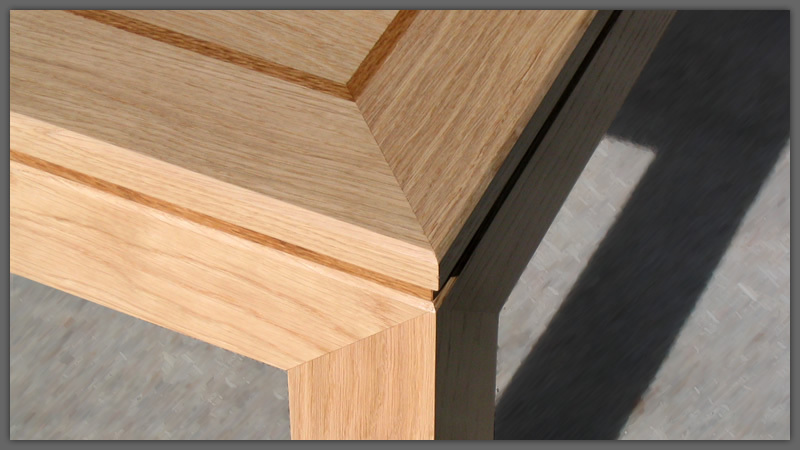 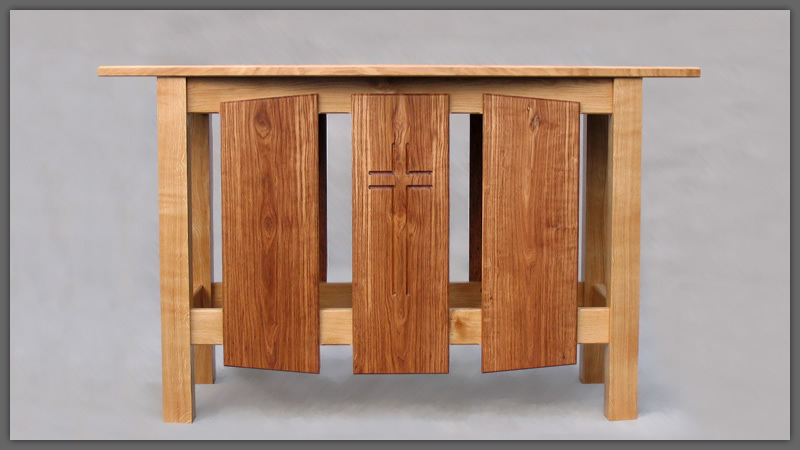 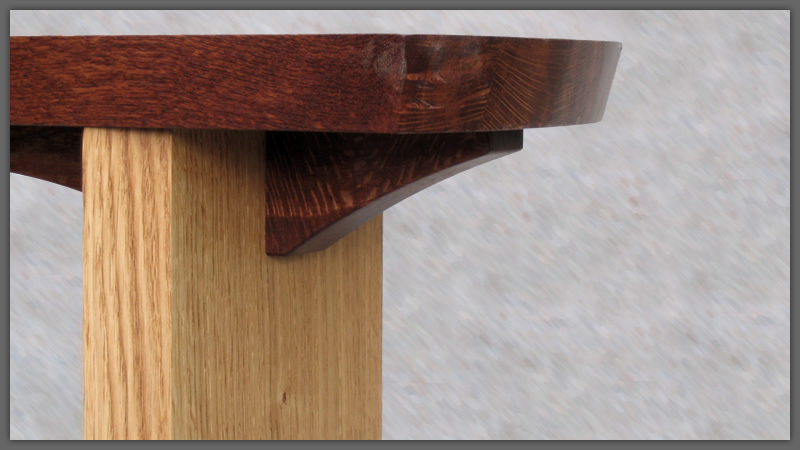 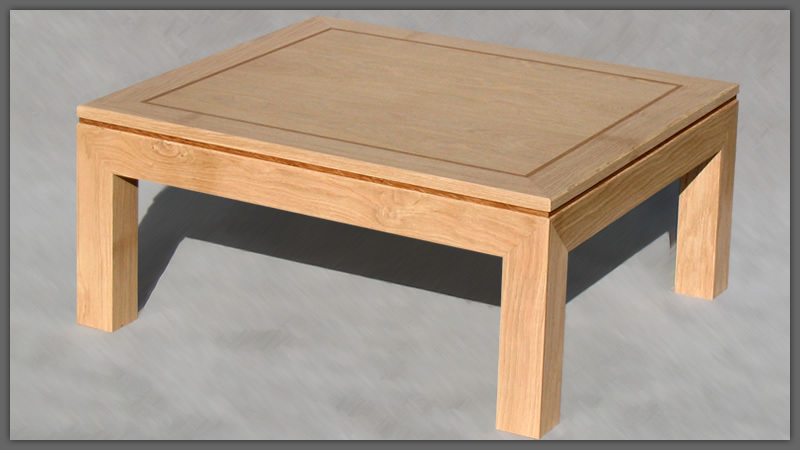 Bespoke handmade furniture makers in Wrexham, Chester, Cheshire and North Wales. 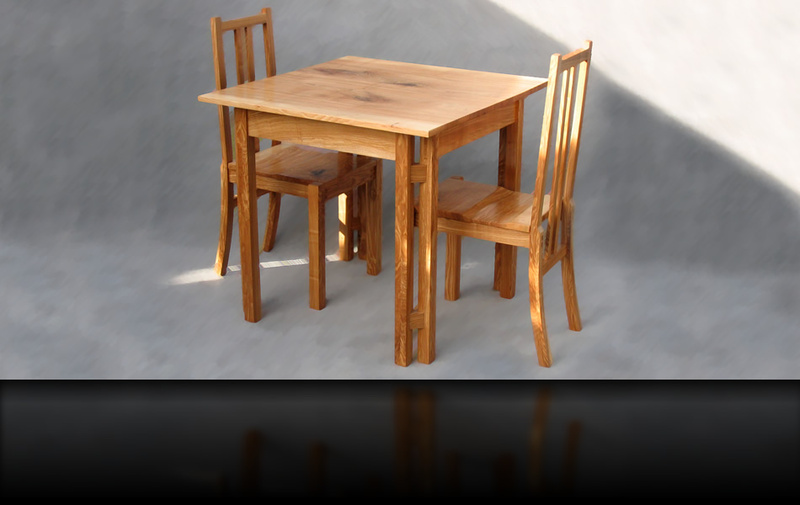 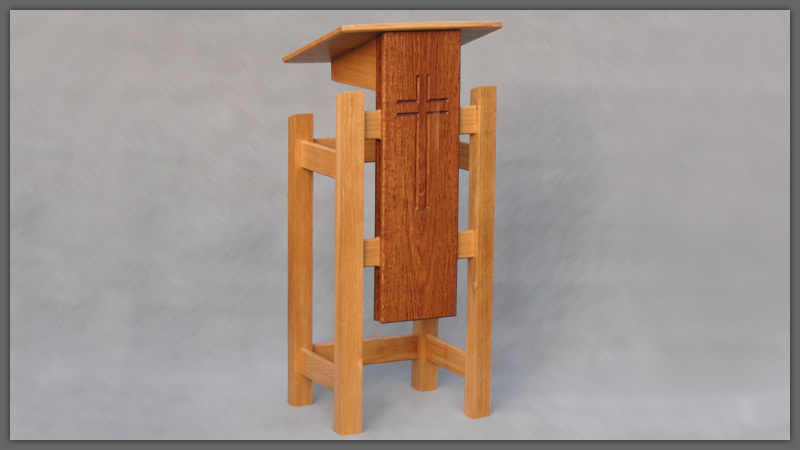 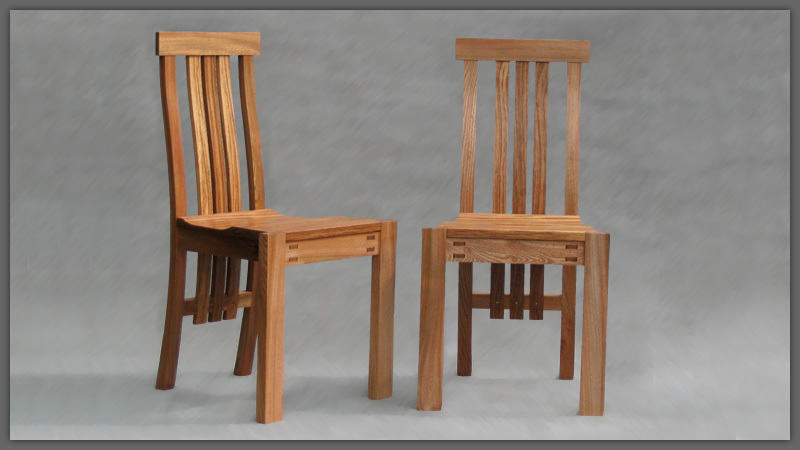 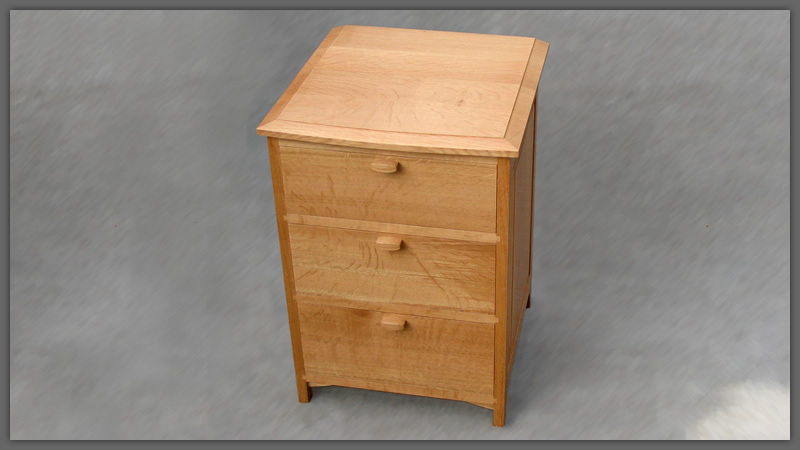 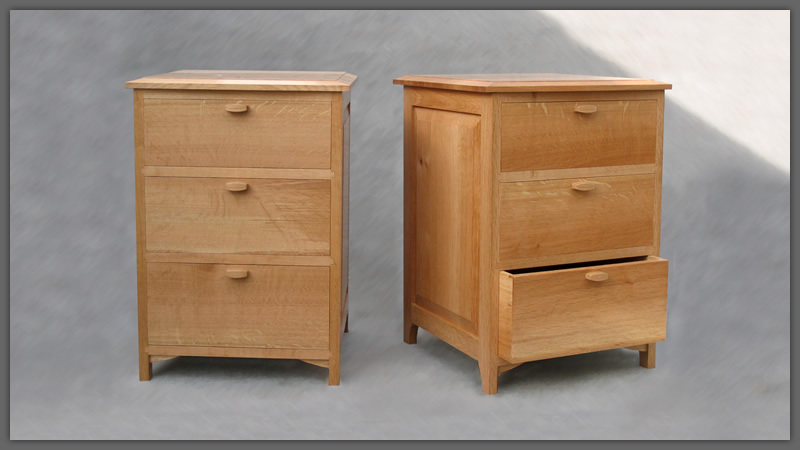 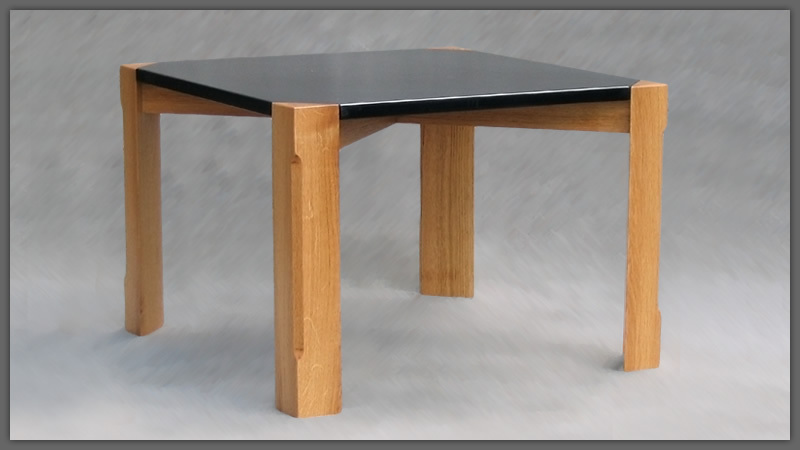 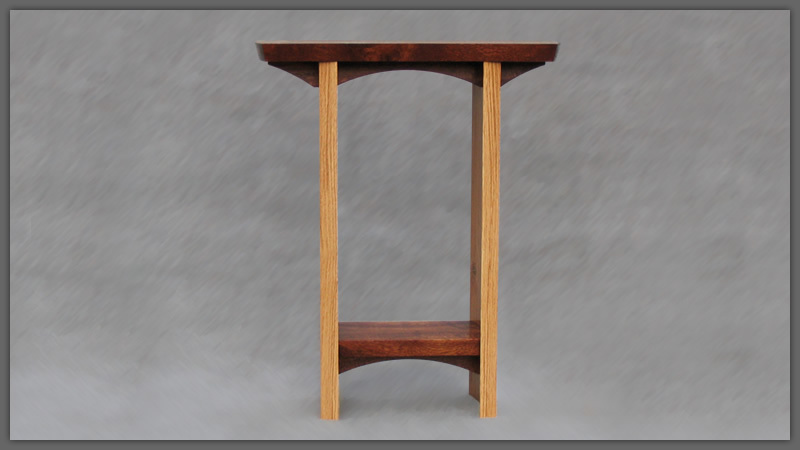 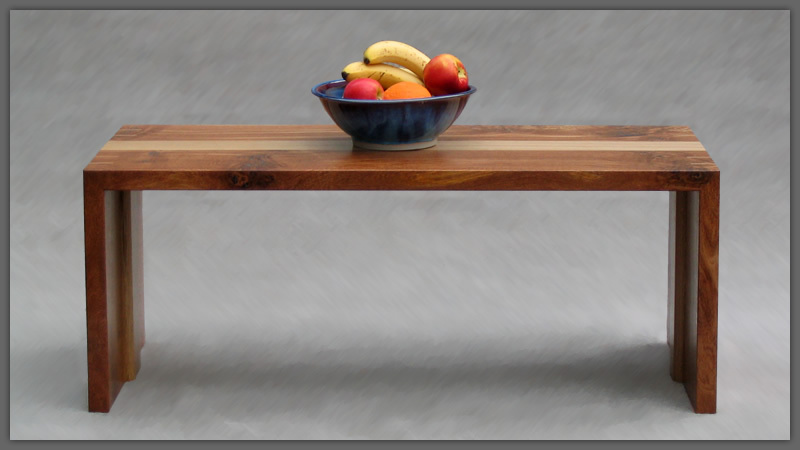 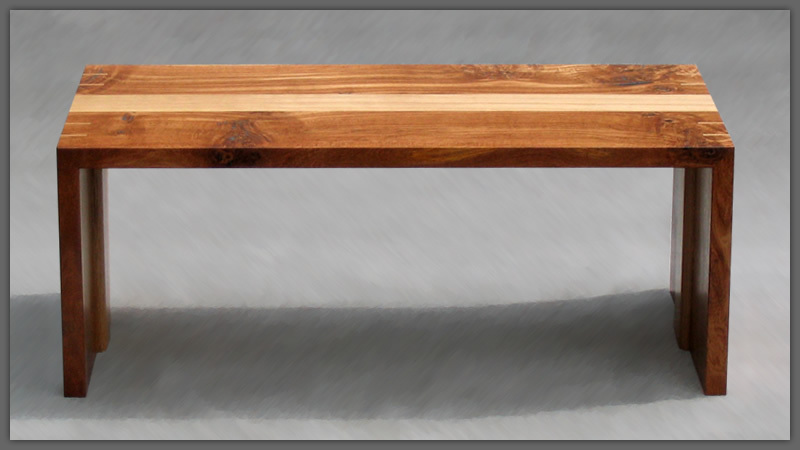 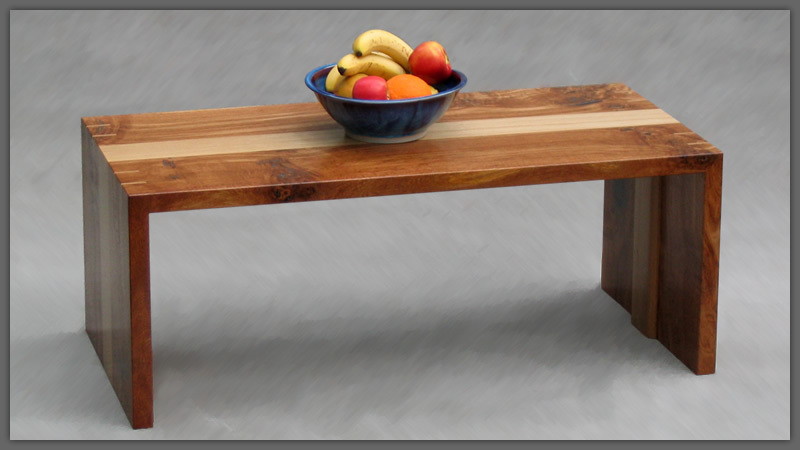 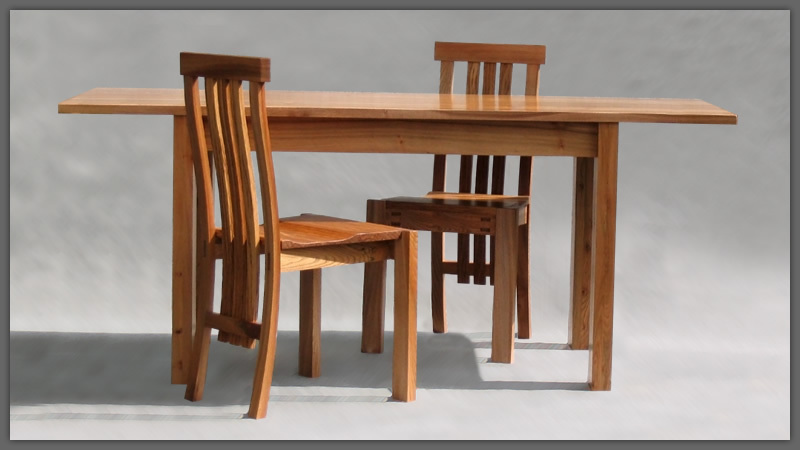 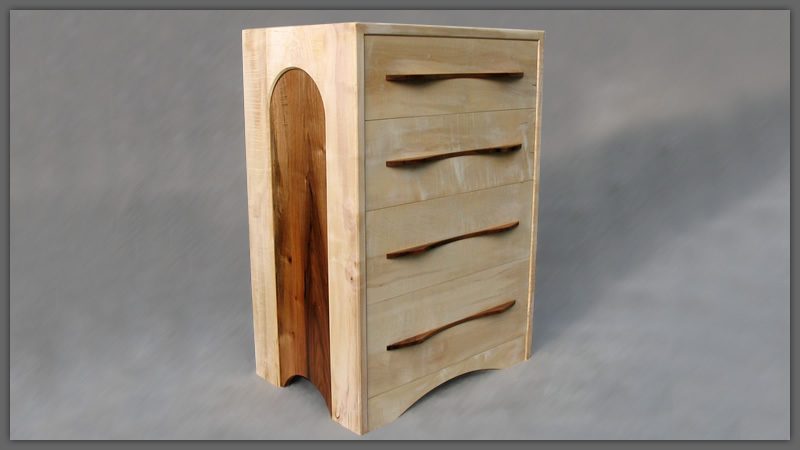 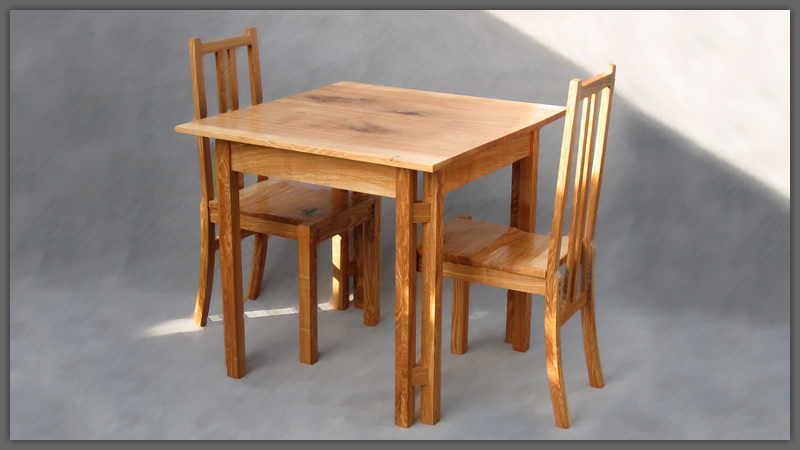 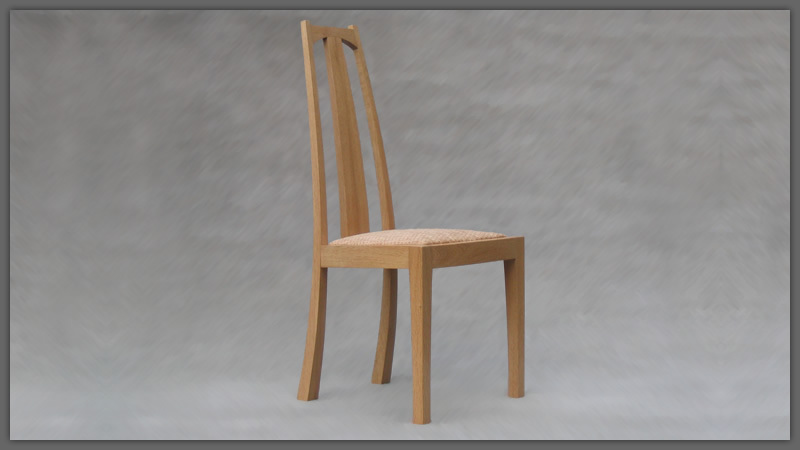 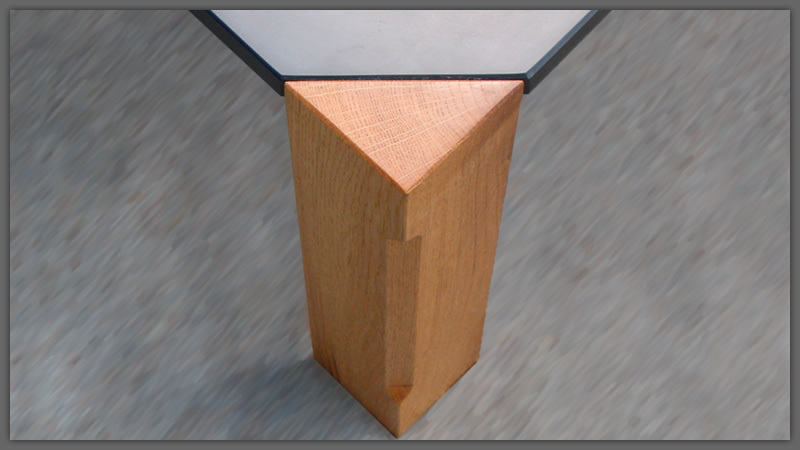 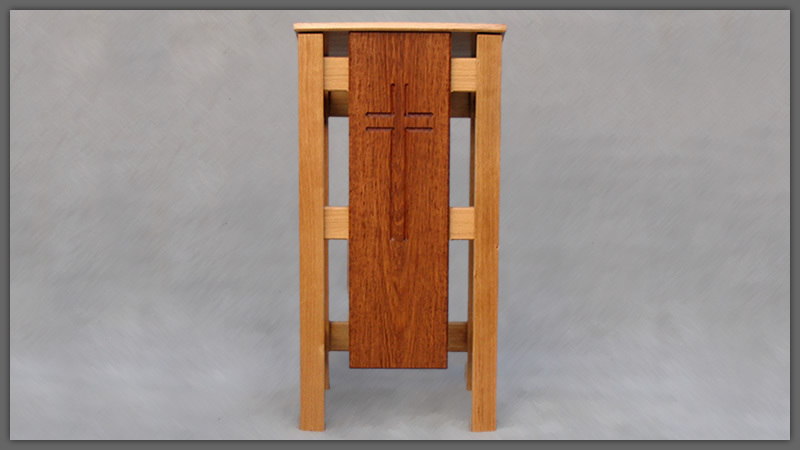 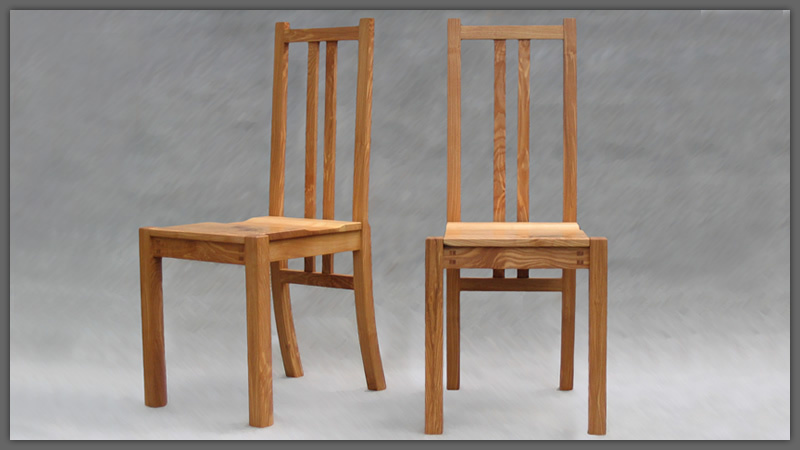 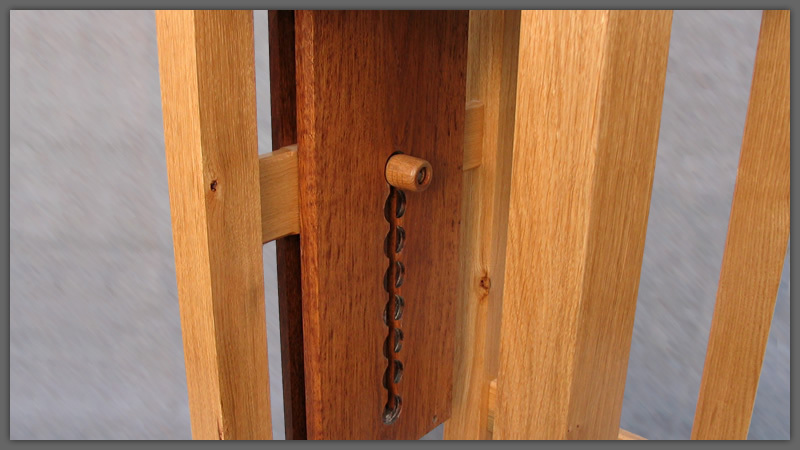 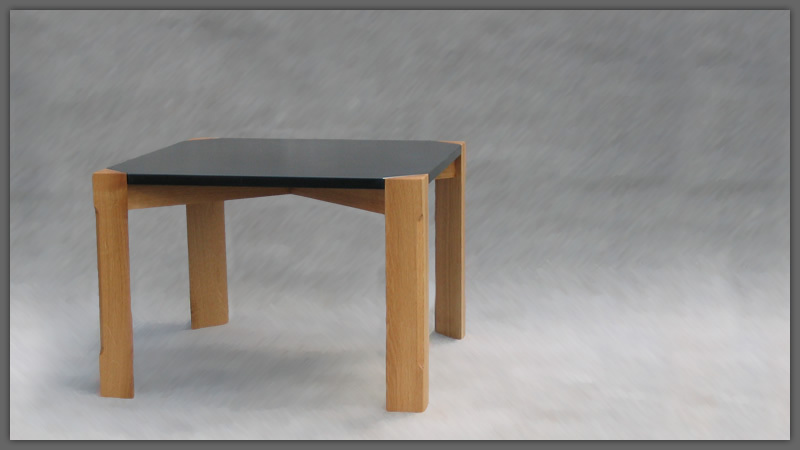 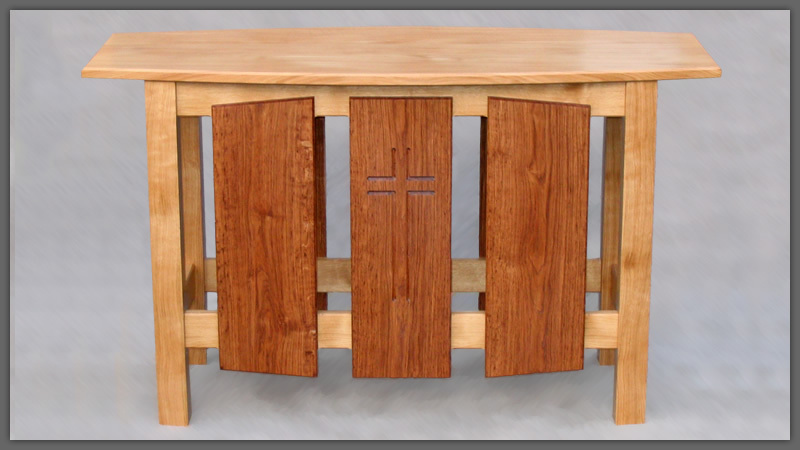 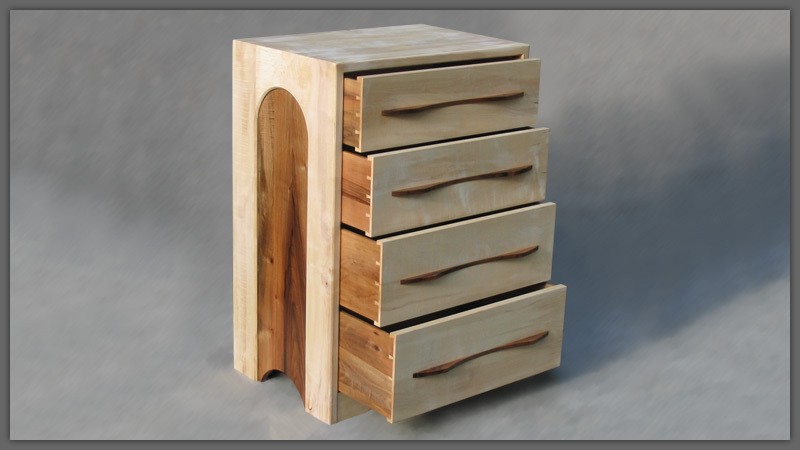 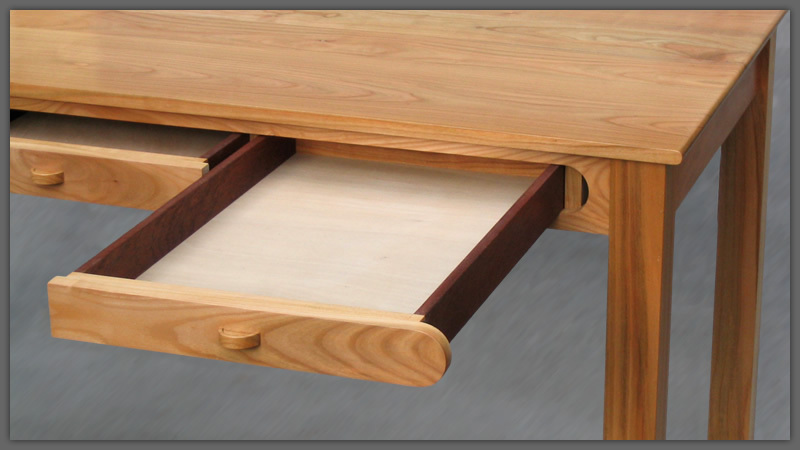 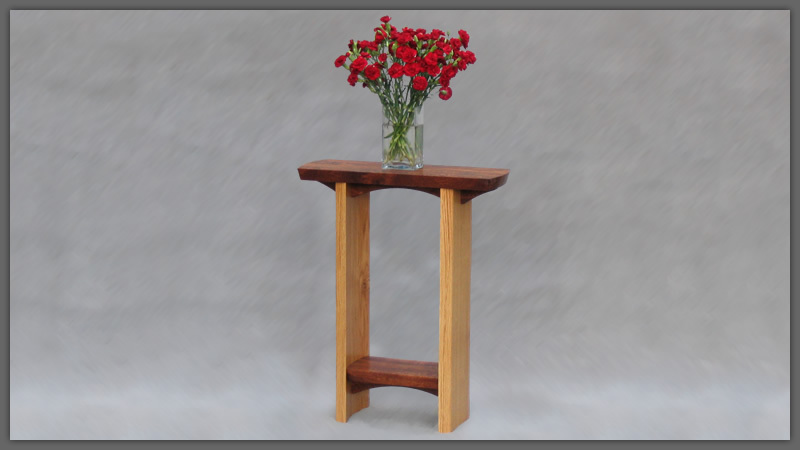 Contemporary and traditional styles of handmade solid wood furniture.